Home Home Media Guide: How to install Yatse, the XBMC/Kodi Remote? 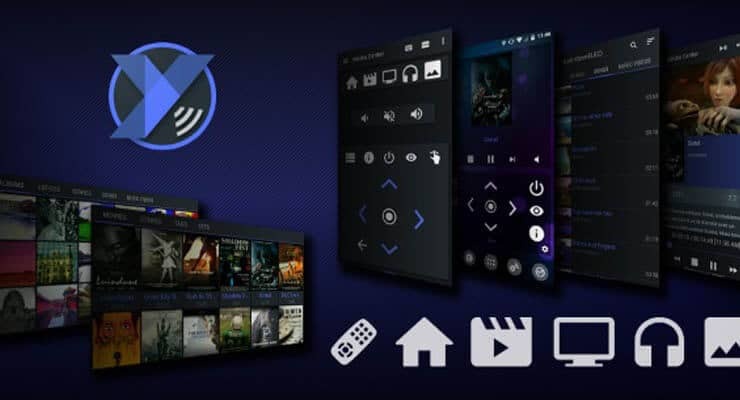 In order to offer you a complete picture on the most popular remote control apps for Android, we have told you about Kore, the official Kodi remote and Yatse, the XBMC/Kodi Remote. We even have performed a comparison between Kore and Yatse in order for you to know which one of these apps better adapts to your needs as an Android remote control app. However, and albeit we offered you a guide to install Kore on your mobile device, we have not told you how to install Yatse, the XBMC/Kodi Remote. 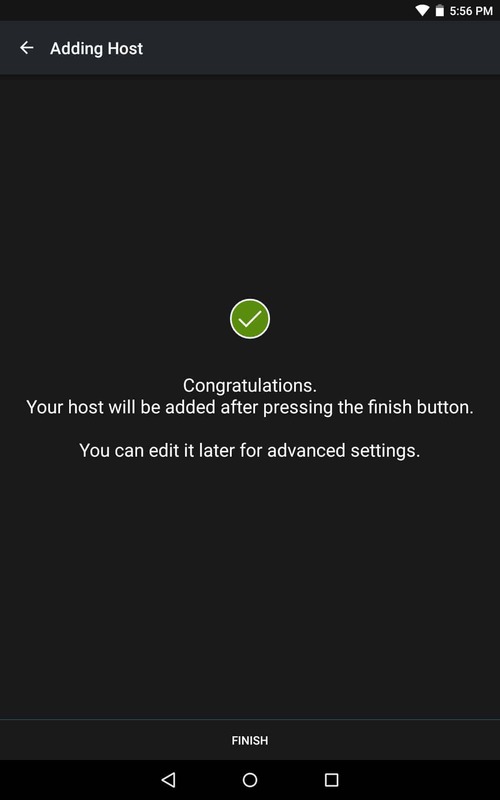 In this article we will help you through the process, so you can enjoy all the advantages this app brings to your Android device and your HTPC setup. 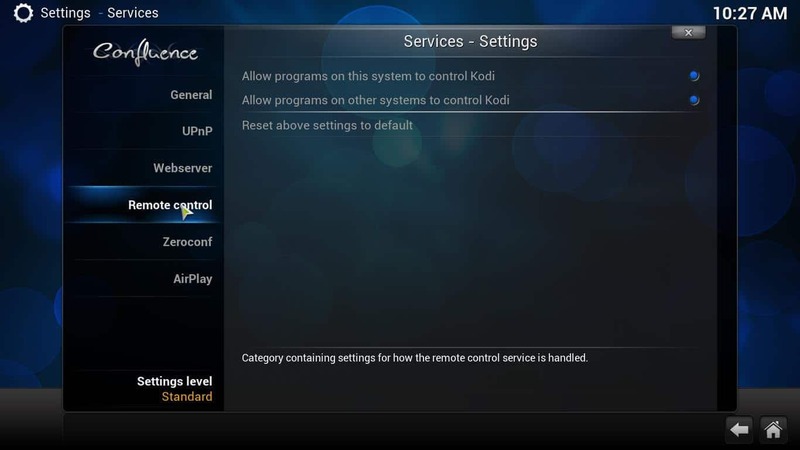 Reading this guide will help you configure Yatse, the XBMC/Kodi remote correctly. This app can be used in place of a keyboard and mouse combo to control your HTPC from your couch and also offers really useful features when compared to them, making use of any Android device you already own. 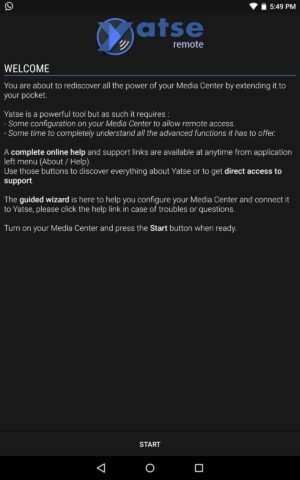 If you like Android remote apps instead of physical keyboards, or if you simply want to save money, then Yatse is for you. 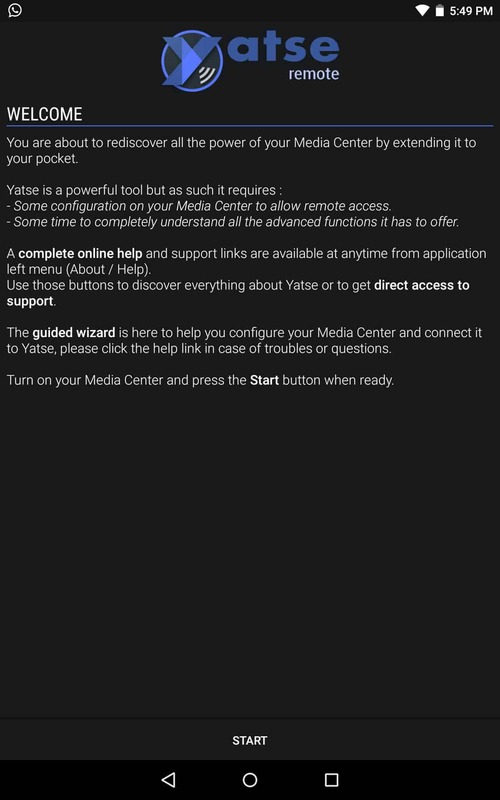 Here's how to perform the Yatse remote setup, in order to take advantage of its features. Address: In here, you need to input the IP address of the machine running Kodi, which you wish to control from Kore. Port: The port used for communication between Kodi and Kore. Usually set to 80. However, if your media center has a username and password, Yatse will ask for that information from you at this point. Enter the information accordingly. In case you need to know or set your Kodi username, you should head to System->Settings->Services->Webserverfrom the Kodi main menu; this way you can have access to username, password and port used by your media center. 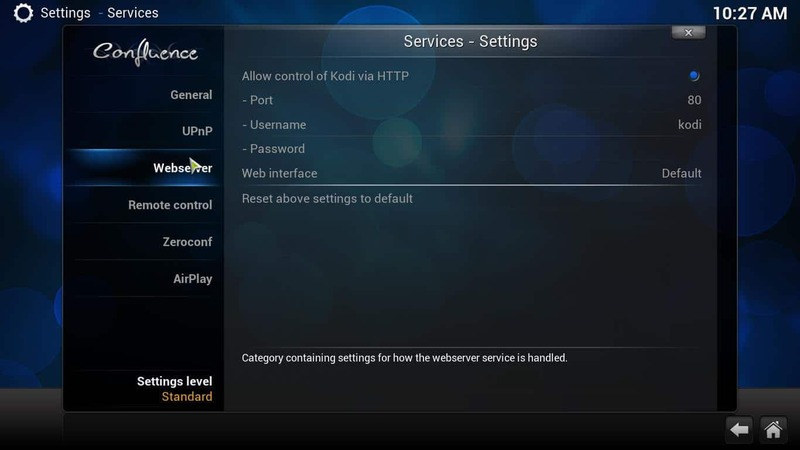 The option to allow control of Kodi via HTTP should be enabled in this screen. Congratulations! 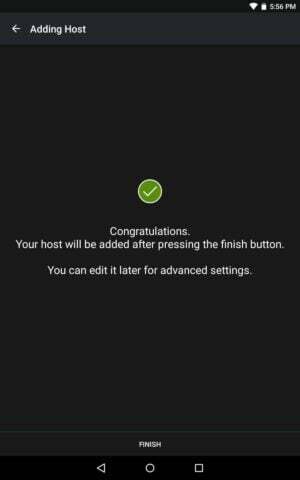 You have successfully installed and configured Yatse, the XBMC/Kodi remote! Now you are free to use this application and all the advantages it offers to control your HTPC from your couch. Remember this app has been available for a long time, so the features offered by it have already been extensively used and tested, which means you should expect few problems while using this app. You can use this app with any install of Kodi, whether it's Kodi for Android, Kodi for Windows or any other. What is amazing about Yatse is that the whole configuration process is painless. To install Yatse, you just click a button and that's it; and to configure Yatse, you just do automatic configuration (which will only work if you have Zeroconf enabled on your Kodi HTPC), or you can also do a manual configuration, which really takes no more than 10 minutes. After this brief and very short process, you can start enjoying all your content with your smartphone or tablet remote. If you are still curious about what things can Yatse bring to your HTPC, download it for free today at Google Play. How to access USB Drive in VirtualBox guest OS? How to install Ubuntu Server on VirtualBox?